A lot of confusion has existed among coders and providers who do nerve conduction studies and try to bill for them. Choosing the appropriate units, differentiating between motor and sensory nerves, with or without F-wave and H-reflex testing has generated a lot of questions over the years. Because of this confusion CPT© has made significant changes to the nerve conduction study codes. 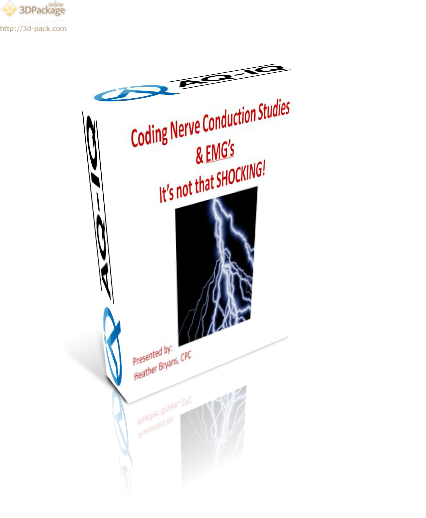 • Provide a better understanding of the new Nerve Conduction Study Codes. • Provide understanding of EMG codes.